This course specifies the skills and knowledge required to operate a forklift truck safely. Forklift truck means a powered industrial truck equipped with lifting media made up of a mast and an elevating load carriage to which is attached a pair of fork arms. Why choose to do your forklift training with Foresite? 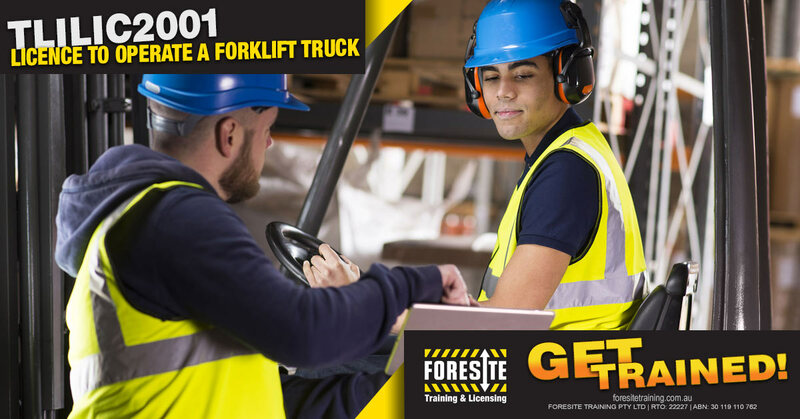 If you’re looking to increase your employment opportunities, a forklift licence is a fast and affordable way to achieve it and Foresite is the place to get the training you need. Whether you’ve never been on a forklift before or are an experienced operator we have a course to suit your needs and make sure you get the skills you need to operate a forklift safely and with confidence. Places are always available but classes do fill quickly. Our 2-day training course is designed for people who have had minimal or no forklift operating experience. It is an intensive training course with 1 day allocated to the theoretical and calculations components of the new testing instrument. Those students who are successful in the theoretical units of the program then progress to 1 day of hands-on, practical training. Must be 18 years of age to complete. 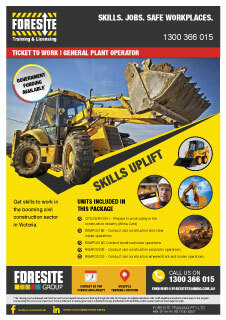 *Worksafe Victoria charge a $60 Forklift Licence Fee payable at the Post Office upon completion of the course. How old do you have to be to get your Forklift Licence? Why is it a 2 day course? Day one of the course is theory based. You are in the classroom with our trainer working through the Forklift modules that you were given on enrolment. Day 2 is a full day of practical training on the machine and is the day of assessment. There is a knowledge assessment, calculations assessment and also a practical assessment. Do I have to pay for the Forklift modules I have to study at home? No. The modules are either emailed or posted to you. 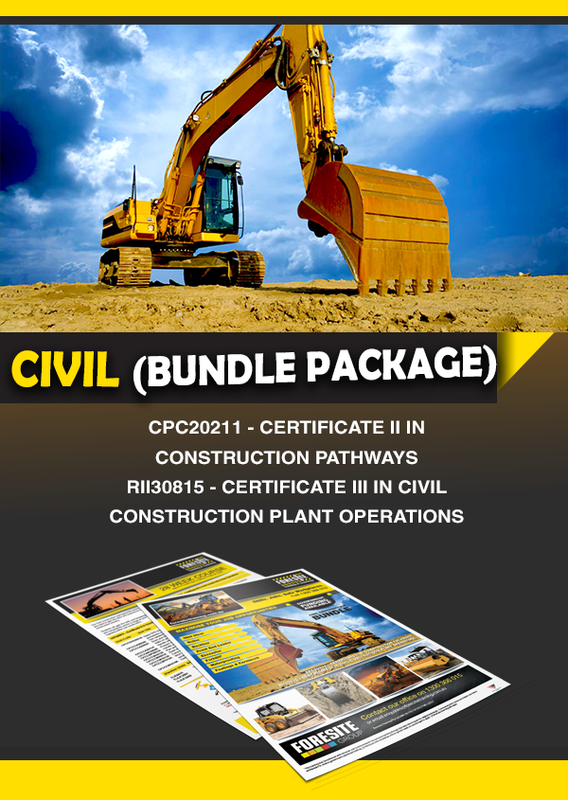 It is recommended that you have at least 1 week to study the modules prior to course commencing. Is there a size restriction to your Forklift Licence? 8am – 4pm each day. What if I have experience on the Forklift? 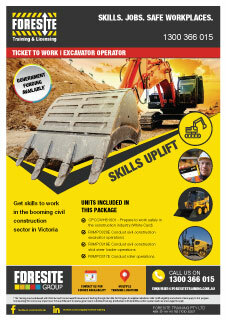 We have a 2 day experienced operator course. There is no training given, it is purely assessment only. Proof of experience is required by any student wishing to undertake this course. A log book or a letter from an employer may be used to verify hours. My Licence has expired? Do I need to do the whole course or can I just complete a refresher course? You will need to do our 2 day course. You can use your previous licence as proof of experience. 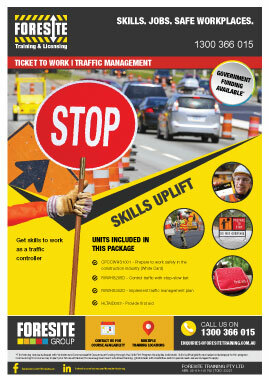 Please be aware that there is no instruction given on this 2 day course. Absolutely. We offer a one day refresher course for licenced operators wishing to update their skills on the Forklift. Is the Forklift Licence course Government funded? No, however we do have a Government funded course that includes a Forklift Licence call us for more information. 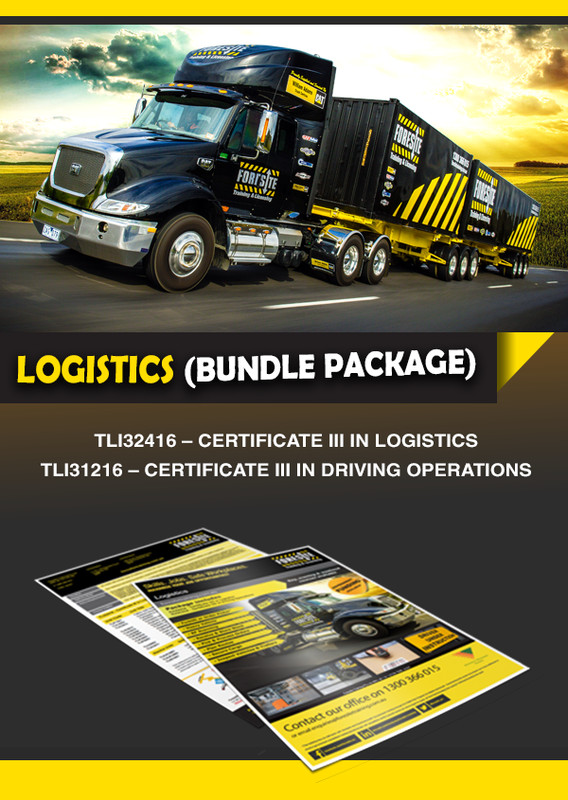 Call us on 1300 366 015 to secure your Forklift Licence Melbourne booking.